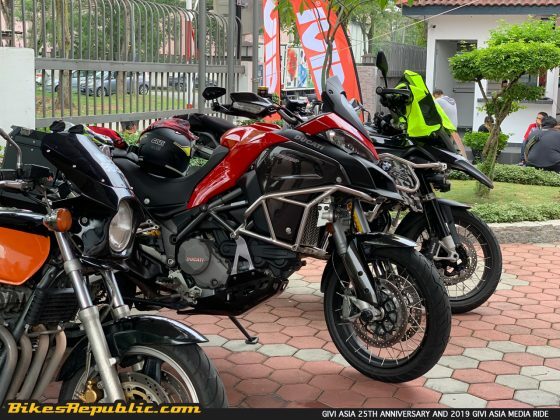 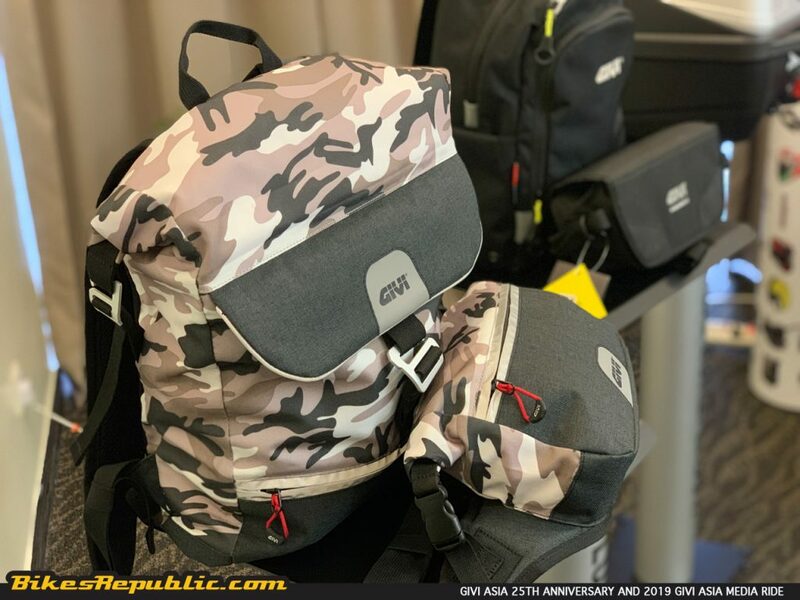 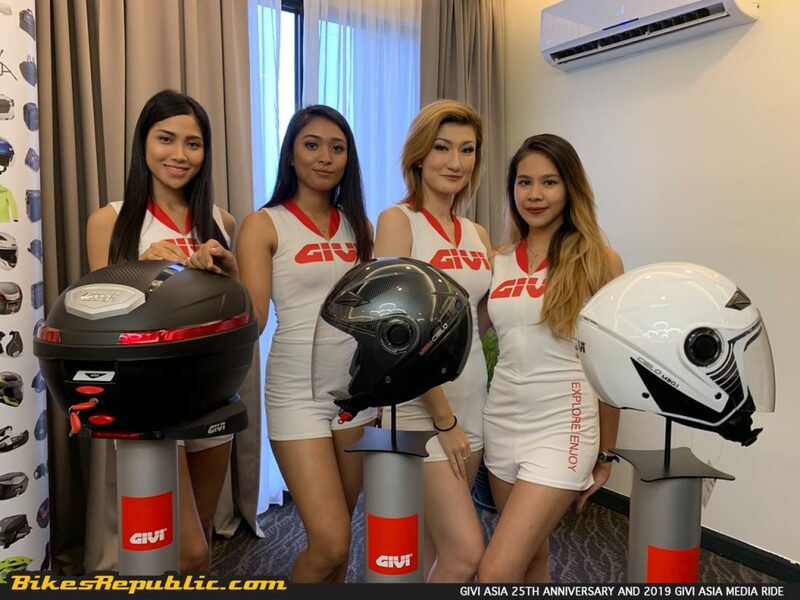 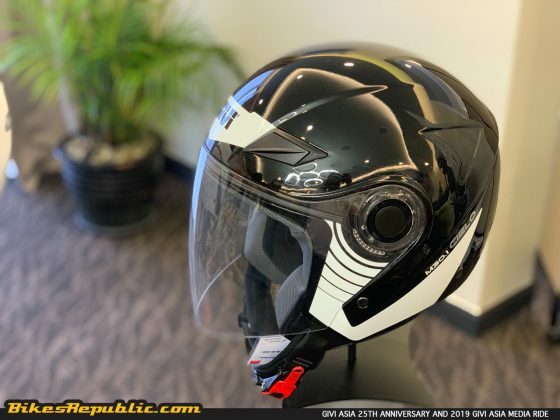 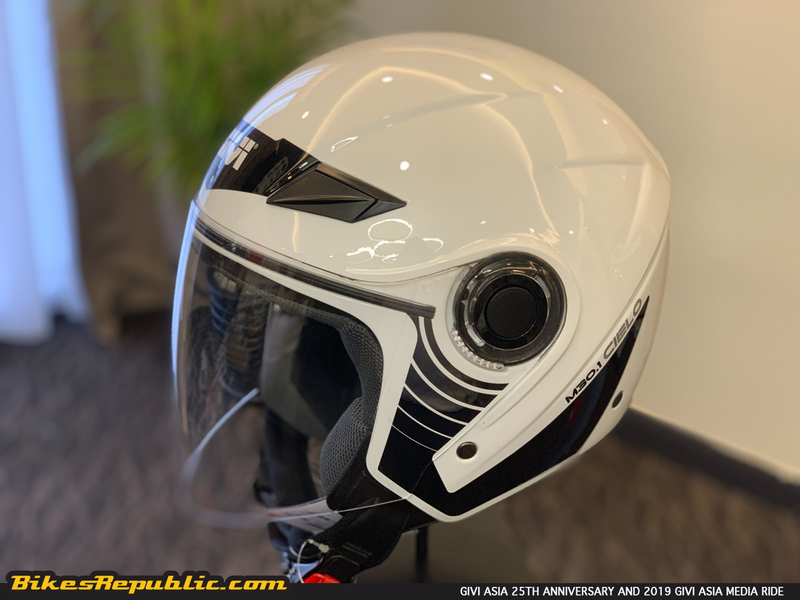 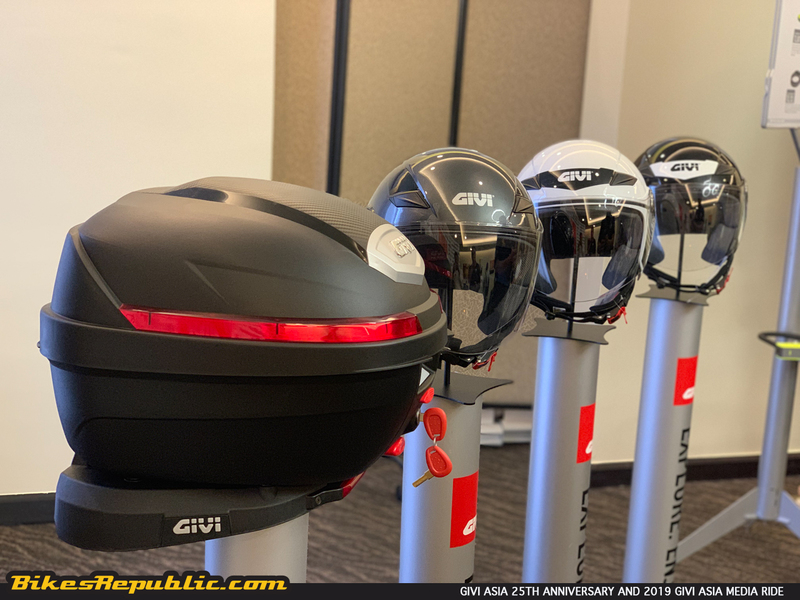 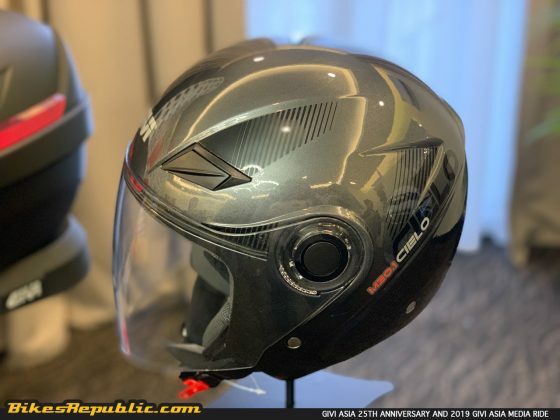 GIVI Asia celebrates their 25thAnniversary today and launches the 2019 line-up of products. 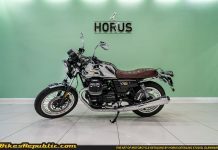 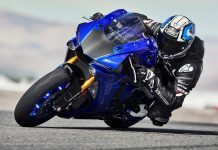 The launch was presented to the media and dealers from around Asia. 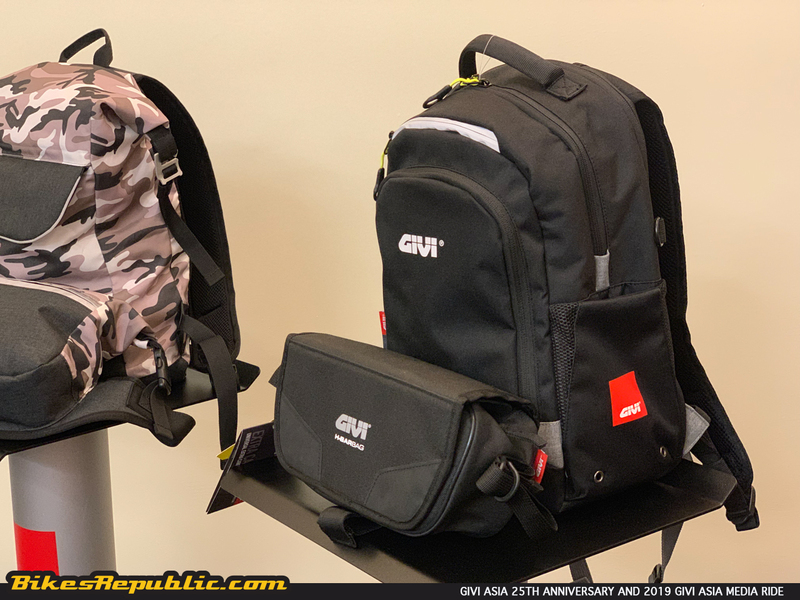 The company launch 15 new products today and there will be more to come. 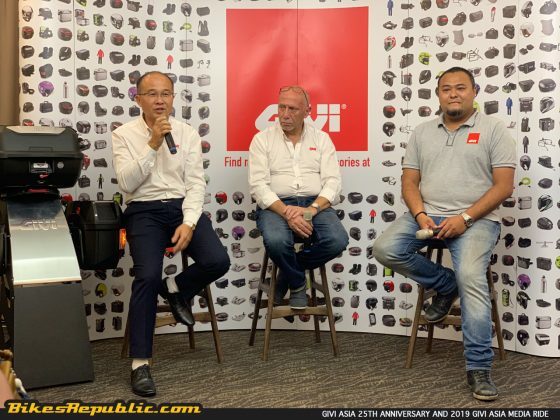 GIVI Asia celebrates their 25th Anniversary today and launches the 2019 line-up of products. 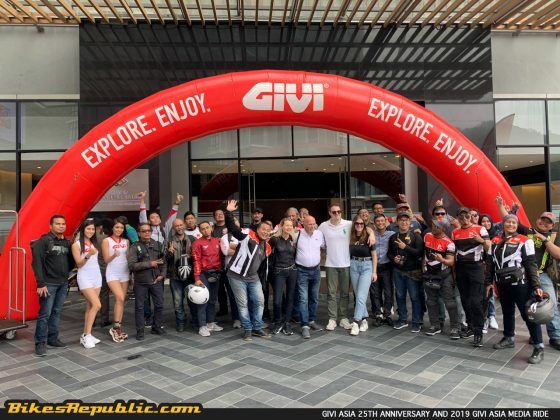 The launch was held at the Grand Ion D’elemen Hotel in Genting Highlands. The company also organized a convoy for the Malaysian motorcycle media to kick off the proceedings. 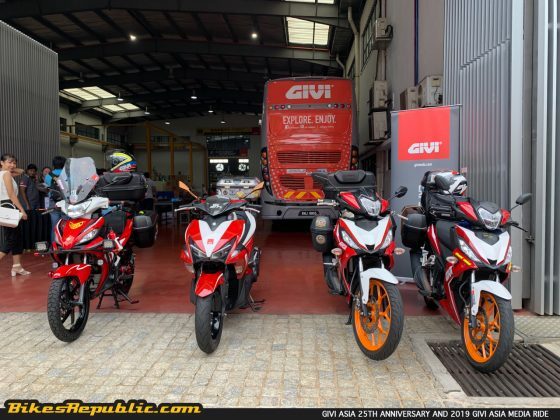 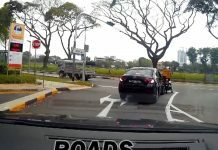 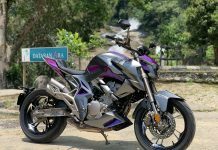 The ride began at GIVI Asia’s headquarters and factory in Bukit Beruntung. Foreign dignitaries and dealers were given a tour of the factory, before heading up to Genting Highlands. 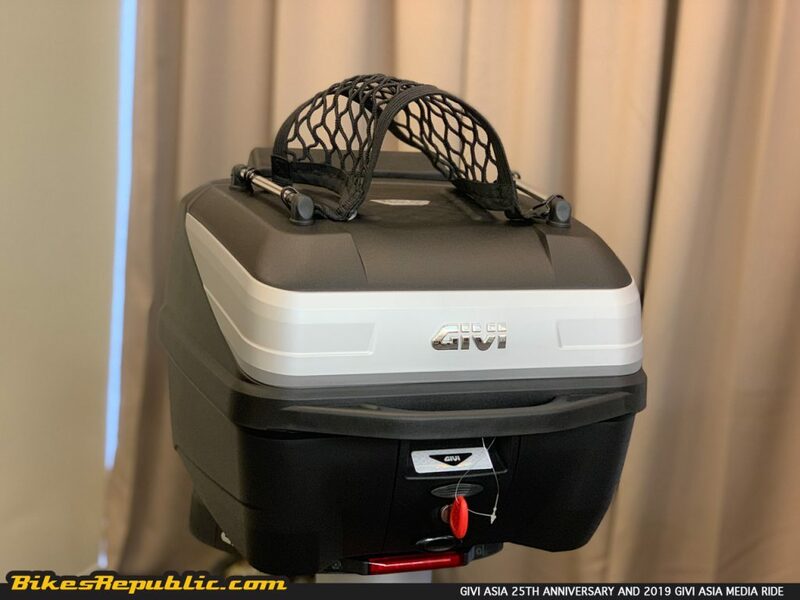 GIVI has always strived hard to provide the best solutions for all riders in every conceivable situation. 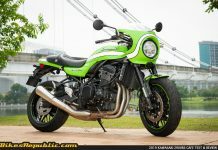 As such, they boast some 75,000 products of all types. 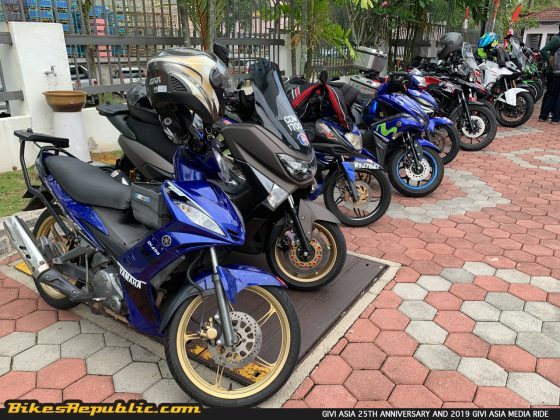 The launch of the 2019 range adds to this massive collection. Showcased at the launch were hard cases, soft bags, waist bag, waterproof garments and helmets. 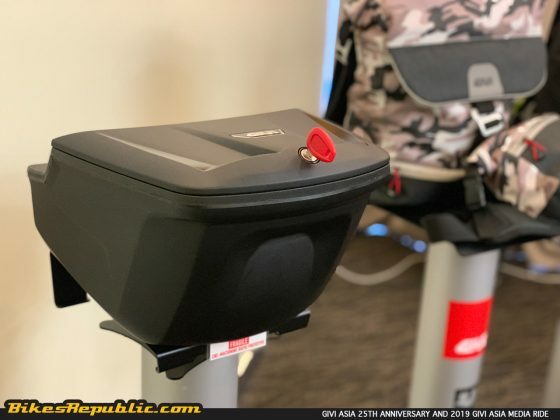 Monolock B32N-Advance Bold Top Case. An “upgrade” of the popular B32 Bold, it features a pair of stainless steel rods on top of the lid, an elastic net strung between the rods and a backrest. 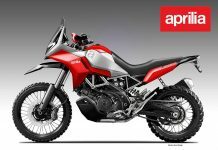 The 32-litre case and its features caters to riders who tour, but do not want a larger case. Monolock B270N Top Case. 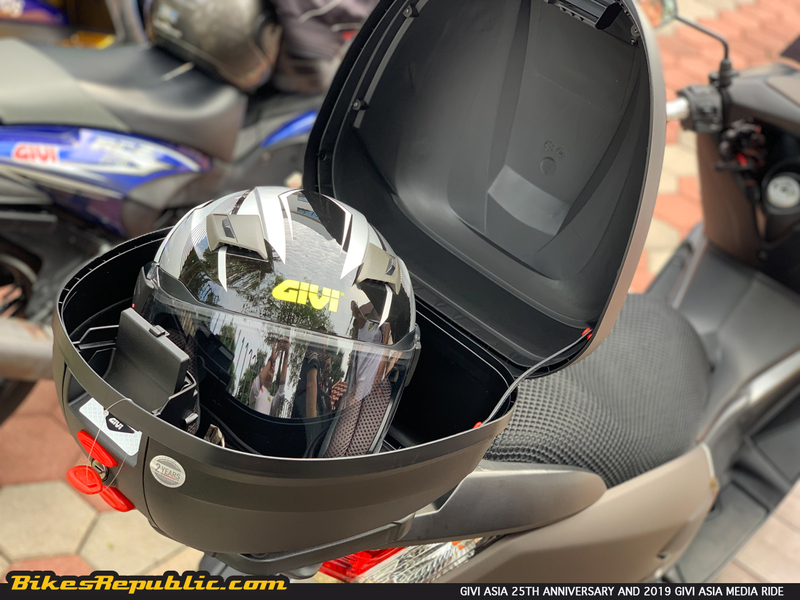 A compact but aerodynamic 27-litre case for riders who want something compact yet stylish. 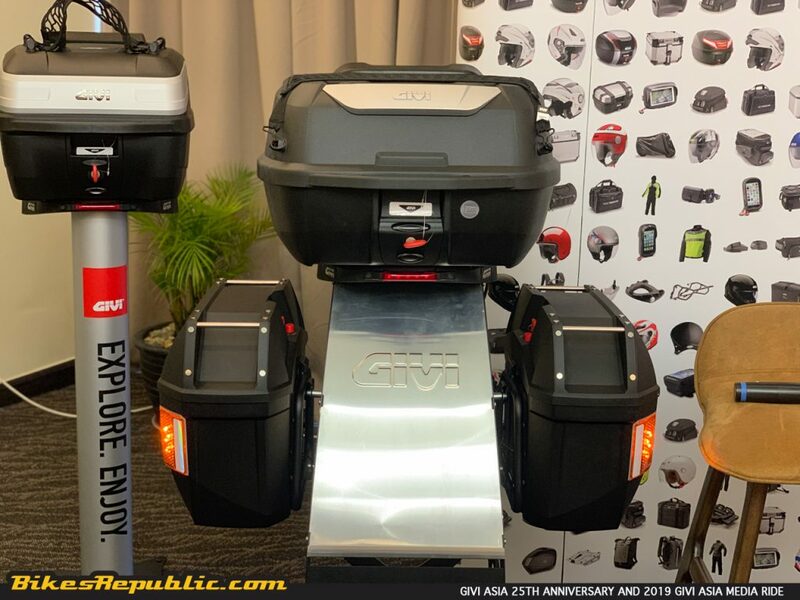 GIVI fitted it to a number of motojournalists’ motorcycles to gain more insight to their use. The lid also has a carbon fibre-like panel to impart a sporty look. 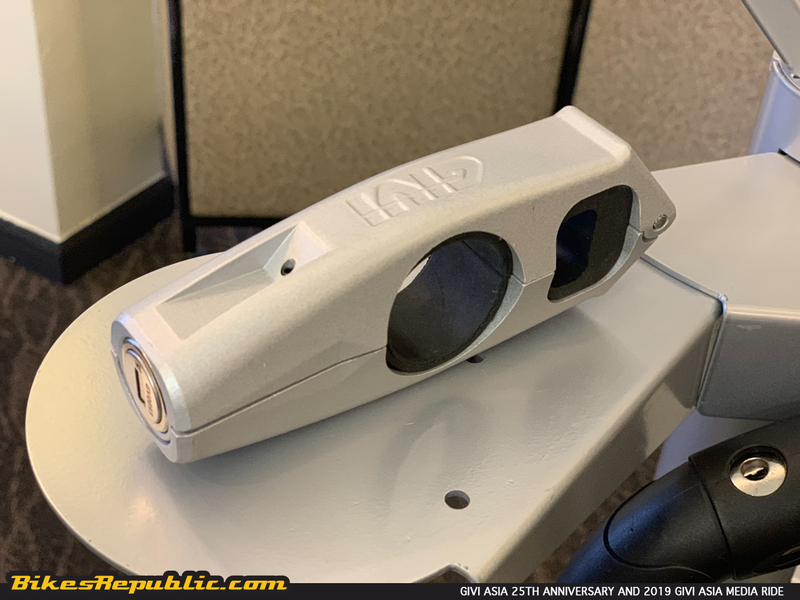 E23 Monokey Side Case. These new side cases offer 23-litres of storage capacity each, but small enough to be mounted beside scooters, kapchaisand lightweight adventure bikes. The lid has handles on both ends, enabling more items to be tied down on top of the lid. 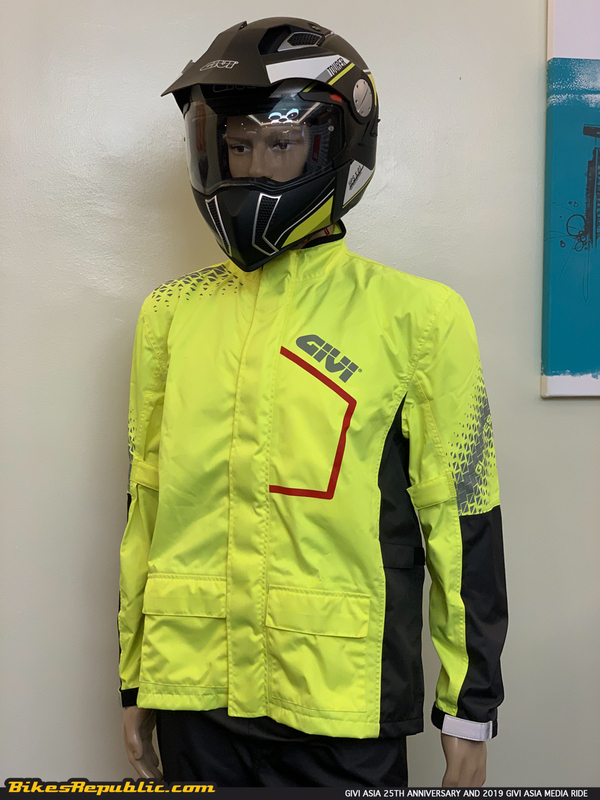 They also feature prismatic reflective strips for extra visibility, hence safety. 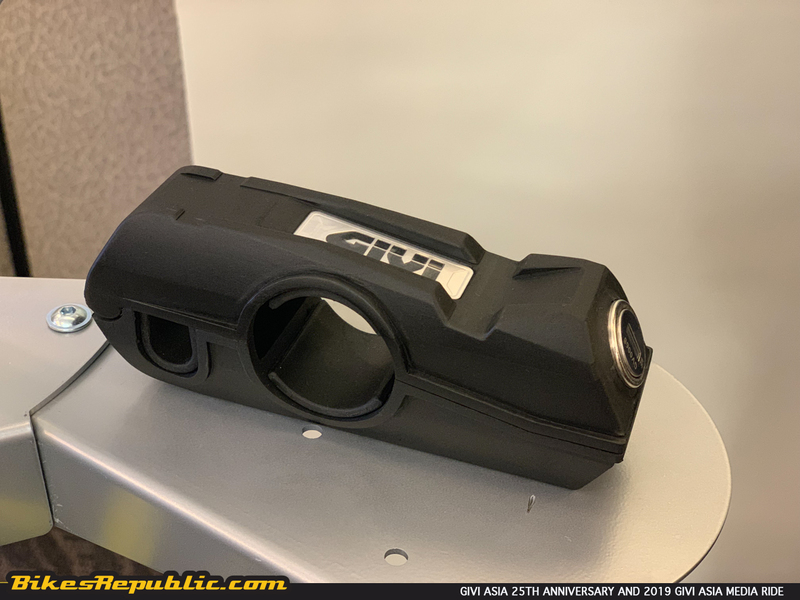 G12 Fixed System Centre Case. The G12 centre case replaces the ubiquitous “basket” of kapchais/scooters. 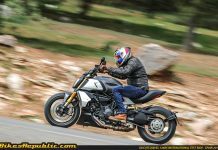 It has a 12-litre load capacity hence the rider can store items such as his wallet, phone, etc. 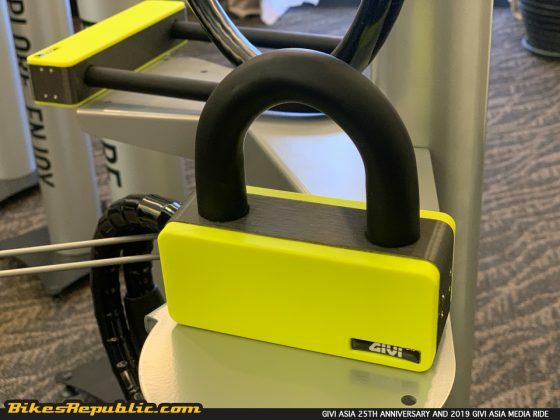 It’s secured with a lock and waterproof. 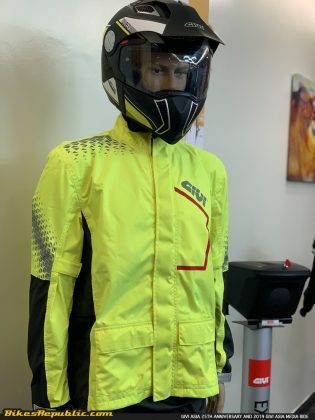 The Rider Tech range consists of soft backpacks, waist bags and saddle bags. RBP03 Rider Tech Camo Backpack, 15-liters. 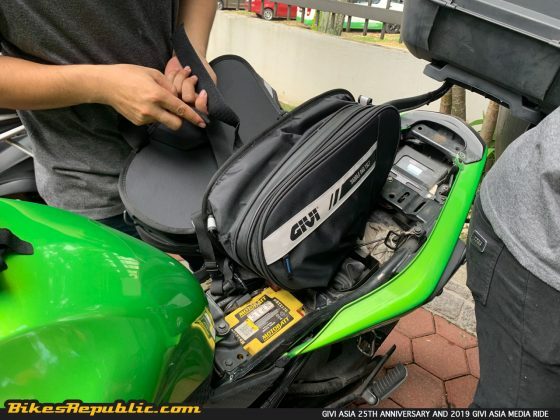 RWB05 Rider Tech Camo Waist Bag, 3-litres. 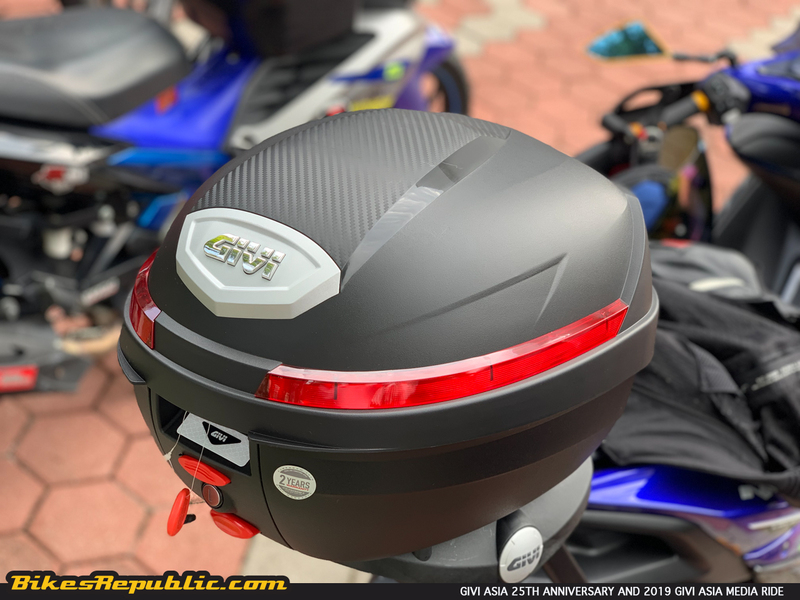 RSB01 Rider Tech Saddle Bag, 15-litres. GIVI adds more colour options to the HPS (Head Protection System) M30.1 Cielo helmet range. 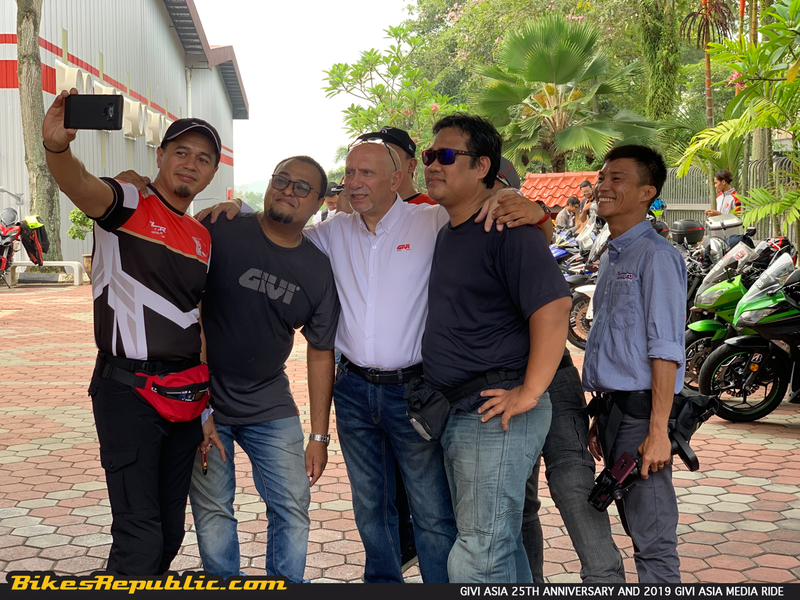 On hand to brief the assembled media were Mr. On Hai Swee – Managing Direcor of GIVI Asia and Mr. Joseph A. Perucca – Overseas Operational Manager of GIVI Groups. A question was brought up if GIVI Asia will open new GIVI Point concept stores in Malaysia. 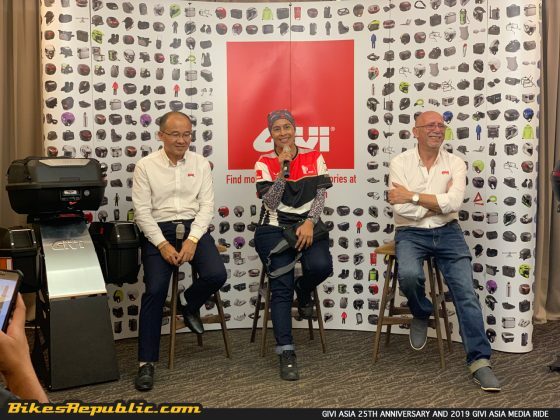 Mr. On answered that the company is currently looking to expand to other states in both West and East Malaysia. 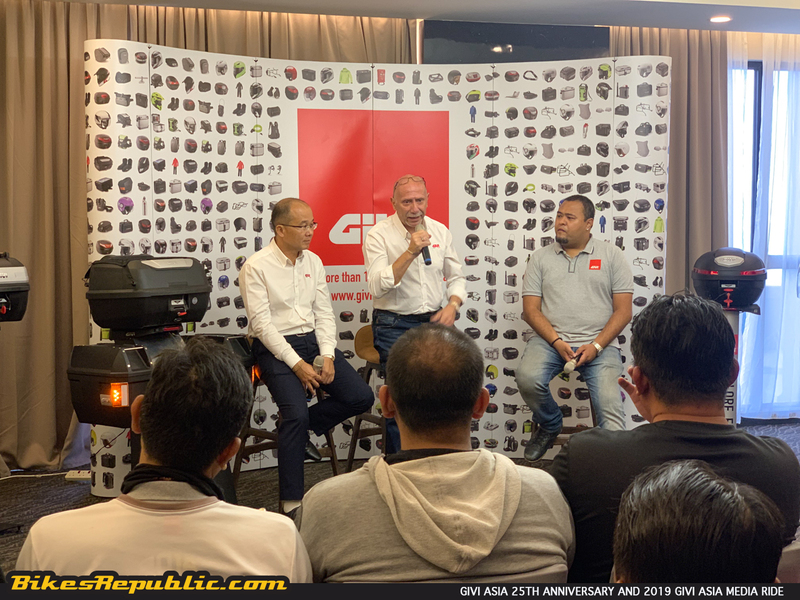 He also stated that there are GIVI Specialized dealers currently in place and they serve specific motorcycle types. 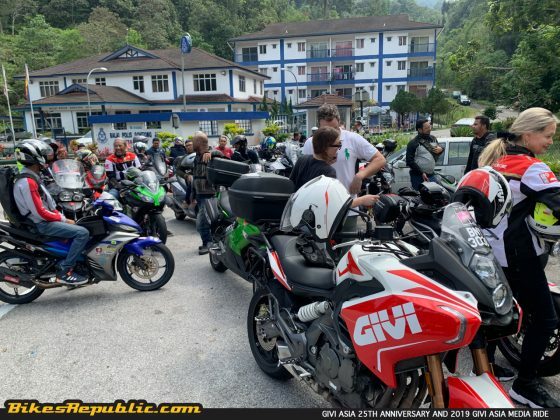 On another question regarding GIVI’s sponsorship and involvement in Rimba Raid, Mr. Perucca said that he was surprised at the turnout in the 2018 event. 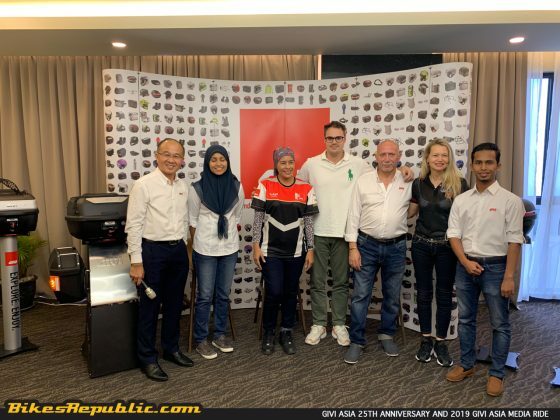 As such, the company will continue their involvement for 2019 and hopefully beyond. 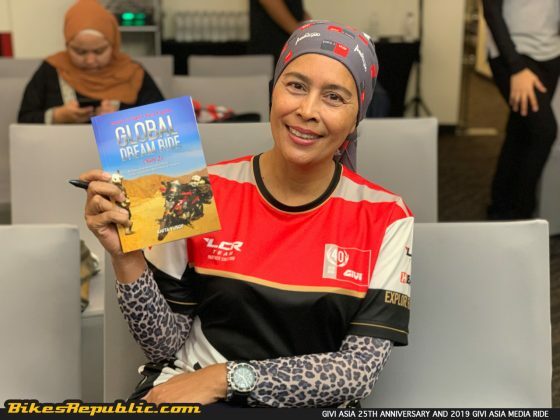 Ms. Anita Yusof, GIVI Asia’s Brand Ambassador was also present at the event to promote her new book, Global Dream Ride (Siri 2). 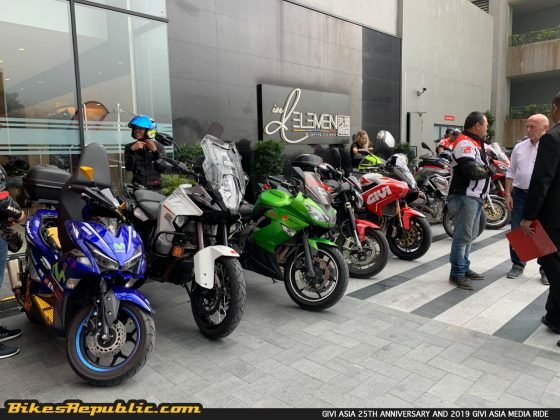 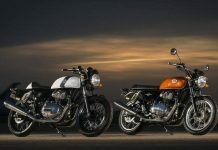 While the media event ended in the afternoon, Asian dealers descended on the hotel for the official launch in the late evening and through the night.